Teradata Cares is an integral part of our corporate gatherings. See and hear what our CEO and employees think about the program. 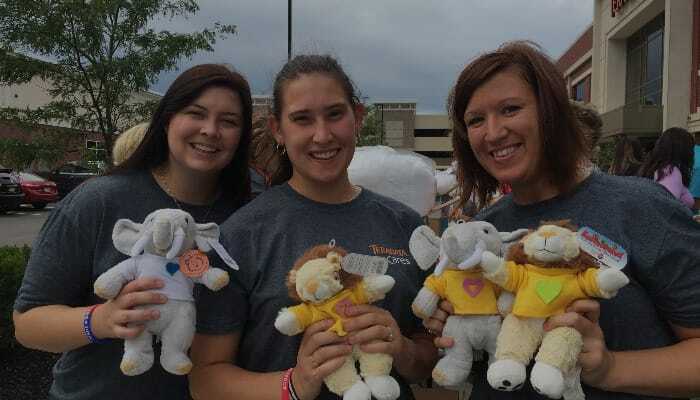 Teradata Cares builds strong and vibrant communities, improves quality of life, and makes a positive difference where we live and work. See how we're working together to build a better world. Just as Teradata is dedicated to helping our business customers drive results through analytics, we also focus our efforts on ways non-profit organizations around the globe can use data to tackle the problems they face every day. See how our partnership with DataKind helps use data to better serve humanity. Get Involved or Learn More about Teradata Cares.